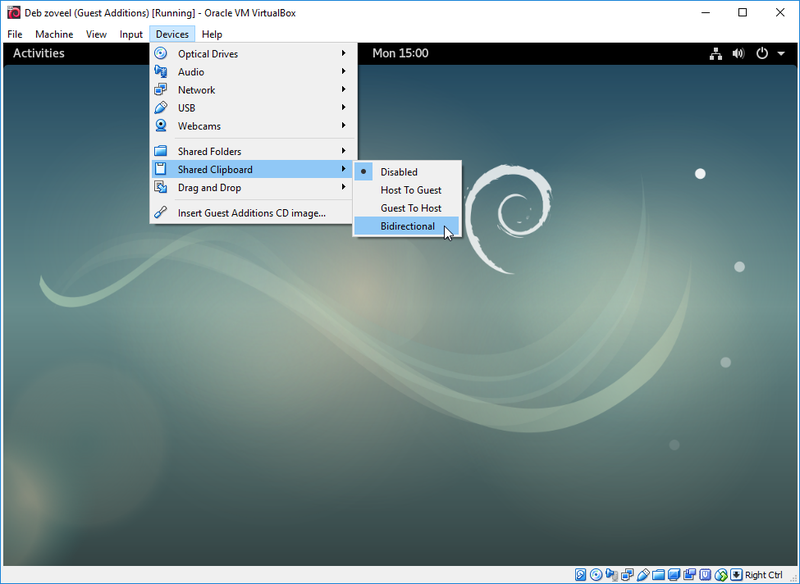 Running Debian 9 in VirtualBox is easy but figuring out how to get Shared Folders working properly can be a hassle. Here’s how to do it. 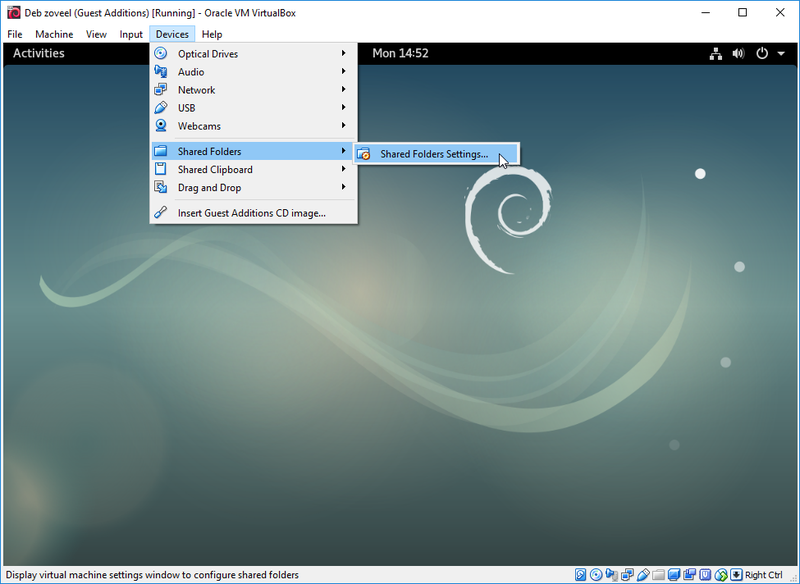 – You have a VirtualBox VM set up with Debian 9.3 and nothing more. – The user who’s running the X sessions is called Vorkbaard. 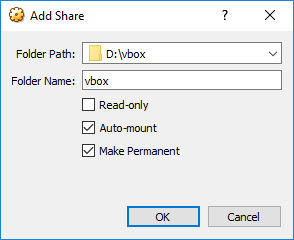 – The Windows folder you’re sharing is called D:\vbox. 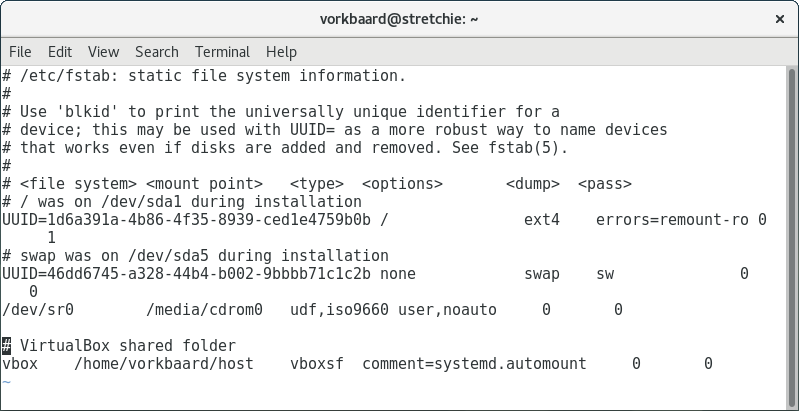 – The Linux mount point is /home/vorkbaard/host. – The session user has sudo rights. In the gui click Devices, select Insert Guest Additions CD Image. 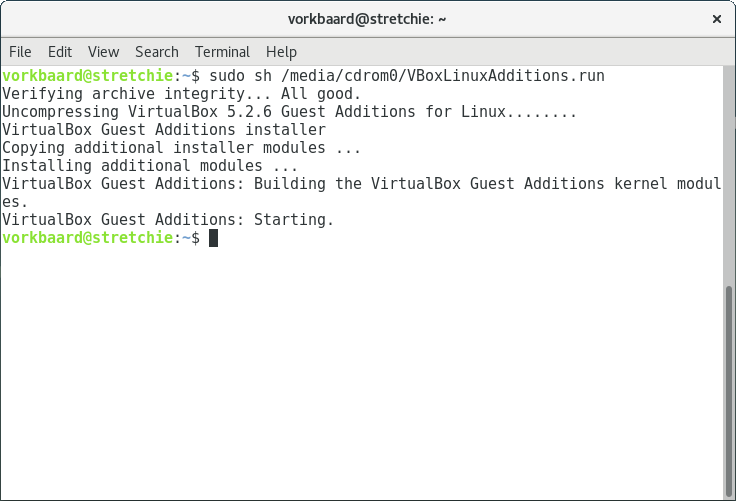 Restart the VM and resize its window to verify the Guest Additions were installed correctly. 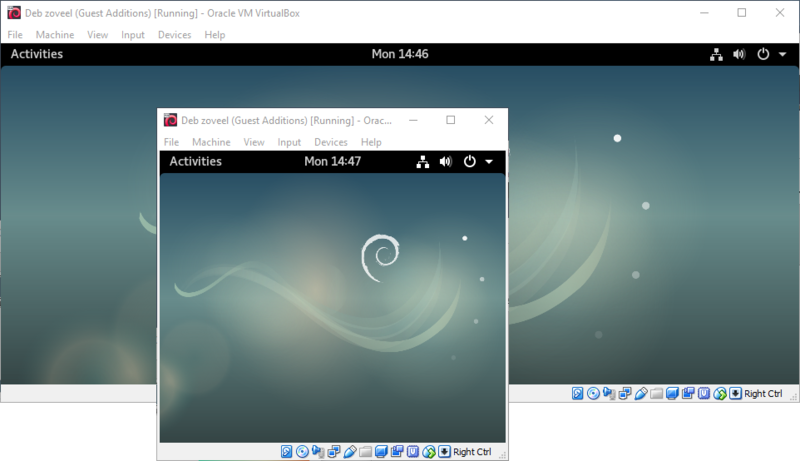 The Desktop Environment should be scaled along with the VM window. If it doesn’t, kick it until it does. From the Devices menu select Shared Folders > Shared Folders Settings. Select Machine Folders and click the + icon. Select your host’s folder path and enter a folder name to be used in the guest. Make things easy and don’t use spaces or weird characters. Also note that you should not use the same name for your host folder and mountpoint. 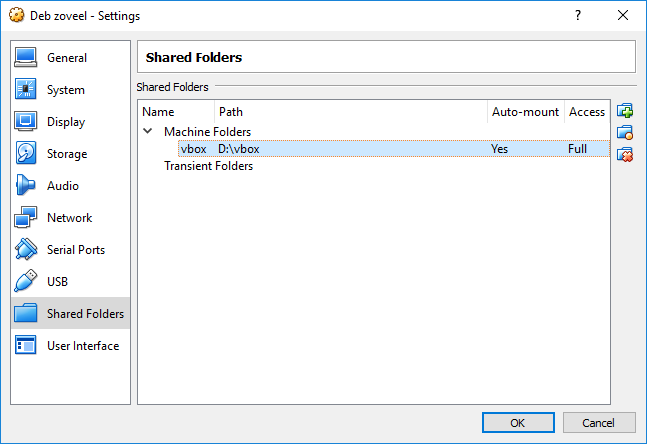 Transient folders will exist only for the duration of this VM session. Machines folders will remain. While you’re at it, enable bidirectional sharing of the clipboard and Drag and Drop. This had nothing to do with folder sharing, it is a matter of preference. Test if you can read and write in the folder. If you can’t write here the problem is most likely that you chose a host folder in the wrong location (C:\ or %userprofile%). Try a location at C:\Somefolder\ or D:\vbox. You should not need options like rw,uid=1000,gid=1000, and so on in your mount command. Now this is all good and well but we want to mount the share automatically upon boot so we should enter the mount in /etc/fstab. Note that umount is not spelled uNmount. Again, you should not need gid and uid definitions here. If it doesn’t work, scream at it until it does. Note that Gedit will not write to files at the share, apparently this is a problem between Gedit and VirtualBox. Other editors have no problem with it. Nice and thorough instruction! Thank you. Ï want to kill myself after 4h+ and Debian + Virutal box. Why oh why is this so hard……..